Turning this into a practical solution, the following code calculates the square root of a floating point number. An initial approximation is refined using Newton’s method until further refinements agree to within a small degree. Note that the code isn’t entirely robust, and cannot handle special cases such as Nans, infinities or negative numbers. A simple test calculates where . A simple test calculates Sine and Cosine for the range . The quick-sort algorithm is a recursive algorithm, but Chips does not support recursive functions. Since the level of recursion is bounded, it is possible to implement the function using an explicitly created stack. 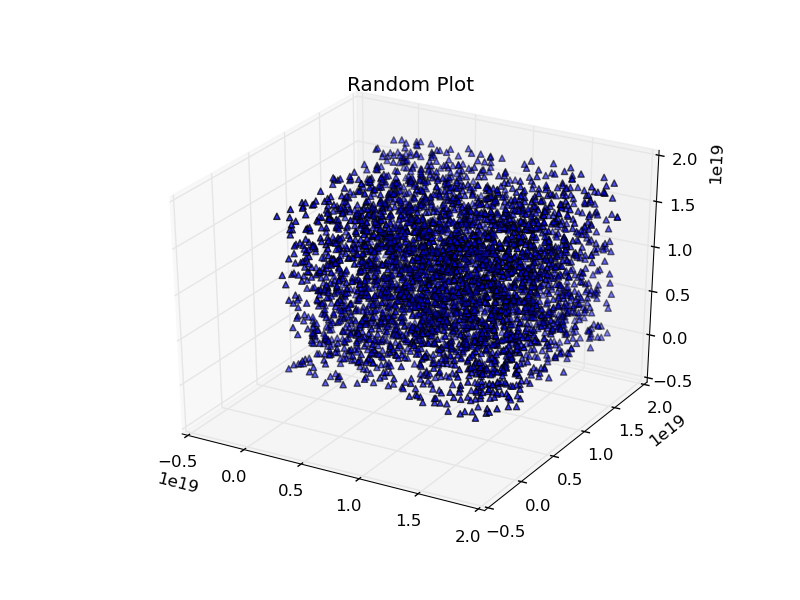 This example uses a Linear Congruential Generator (LCG) to generate Pseudo Random Numbers. This example builds on the Taylor series example. We assume that the sin and cos routines have been placed into a library of math functions math.h, along with the definitions of , M_PI. 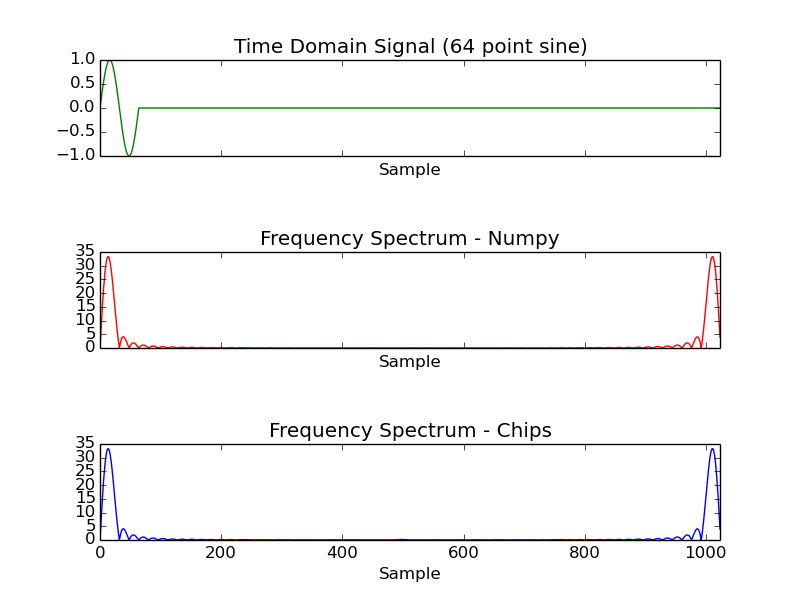 The Fast Fourier Transform (FFT) is an efficient method of decomposing discretely sampled signals into a frequency spectrum, it is one of the most important algorithms in Digital Signal Processing (DSP). The Scientist and Engineer’s Guide to Digital Signal Processing gives a straight forward introduction, and can be viewed on-line for free. The example shows a practical method of calculating the FFT using the Cooley-Tukey algorithm. The C code includes a simple test routine that calculates the frequency spectrum of a 64 point sine wave. An FIR filter contains a tapped delay line. By applying a weighting to each tap, and summing the results we can create a filter. The coefficients of the filter are critical. 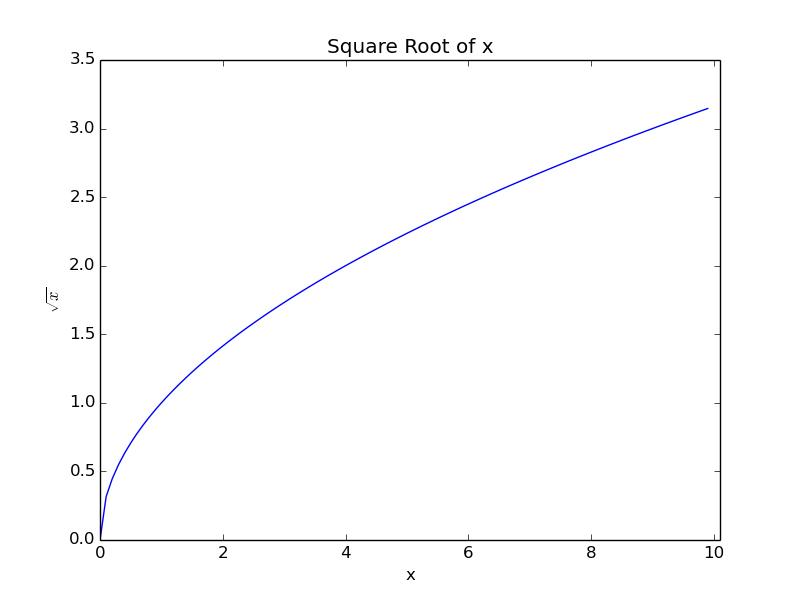 Here we create the coefficients using the firwin function from the SciPy package. In this example we create a low pass filter using a Blackman window. The Blackman window gives good attenuation in the stop band. Increasing the length of the filter kernel results in a faster roll-off and greater attenuation. While in this example, we calculate all the coefficients inside a single process, it is possible to generate a pipelined implementation, and allow the work to be carried out by multiple processes resulting in an increase in the throughput rate. The Scientist and Engineer’s Guide to Digital Signal Processing gives a straight forward introduction, and can be viewed on-line for free. It is often useful in digital hardware to simulate a sin wave numerically. It is possible to implements a sinusoidal oscillator, without having to calculate the value of the sinusoid for each sample. A typical approach to this in hardware is to store within a lookup table a series of values, and to sweep through those values at a programmable rate. This method relies on a large amount of memory, and the memory requirements increase rapidly for high resolutions. It is possible to improve the resolution using techniques such as interpolation. In this example however, an alternative method is employed, trigonometric recurrence allows us to calculate the sin and cosine of a small angle just once. 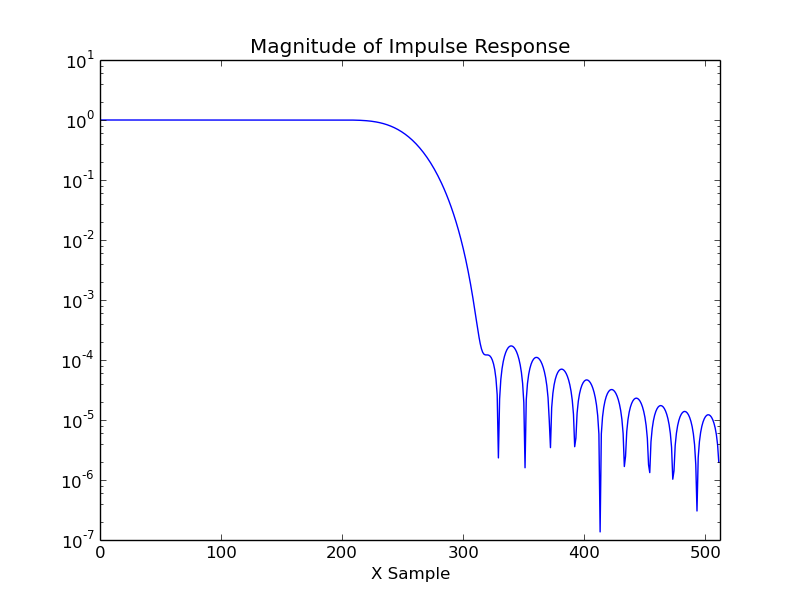 From there, subsequent samples can be found using multipliers. 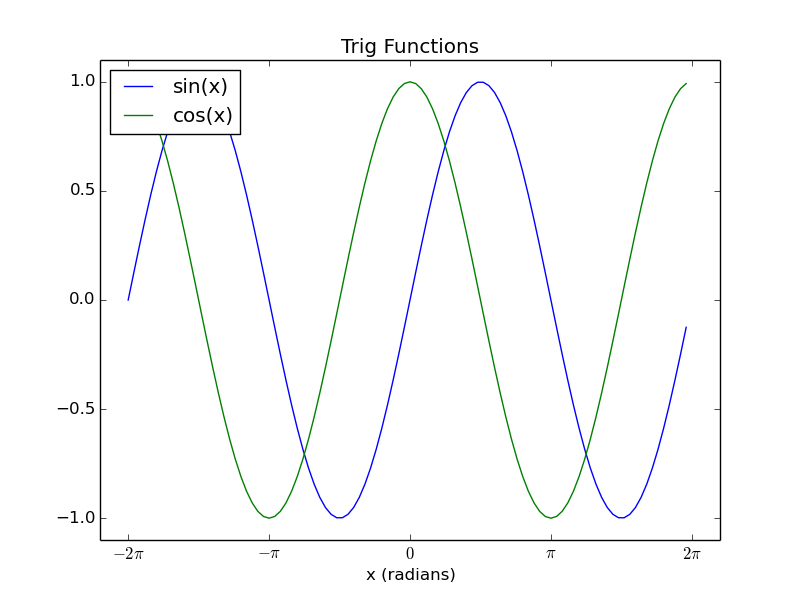 Conveniently, using this method, both a sin and cosine wave are generated. This is useful in complex mixers which require a coherent sin and cosine wave. We can control the frequency of the generated wave by stepping through the waveform more quickly. 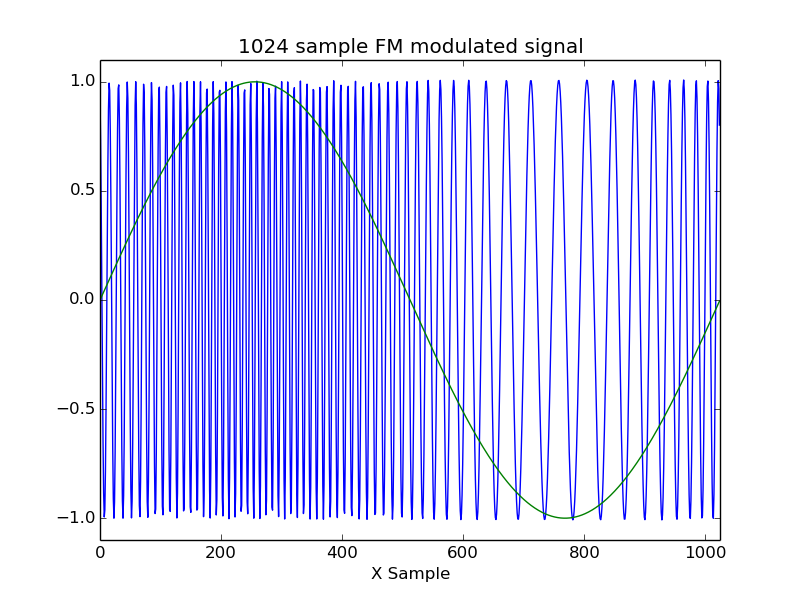 If the step rate is received from an input, this can be used to achieve frequency modulation. This simple example shows how a simple 3x3 convolution matrix can be used to perform an edge detect operation on a grey-scale image. The convolution matrix is the “quick mask” matrix presented in Image Processing in C which also gives a straight forward introduction to edge detection algorithms. The Python Imaging Library allows real images to be used in the simulation. LZSS is a simple form of of run length compression that exploits repeated sequences in a block of data. The encoder scans a block of data, and sends literal characters. However if the encoder encounters a sequence of characters that have already been sent, it will substitute the sequence with a reference to the earlier data. The encoder will always select the longest matching sequence that it has already sent. To achieve this the encoder needs to store a number of previously sent characters in a buffer. This buffer is referred to as the window. The encoding is simple. A bit is sent to indicate whether a raw character or a reference continues. A reference consists of a distance length pair. The distance tells the decoder how many characters ago the matching sequence was sent, and the distance indicates the length of the matching sequence. The size of the distance and length pointers will depend on the size of the window, for example a window size of 1024 requires the pointers to be 10 bits each. In the simulation, a short passage of text is compressed by the encoder component, sent to the decoder component, decompressed and recovered. A fuller explanation may be found on wikipedia.